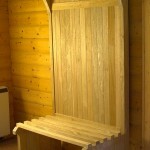 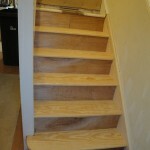 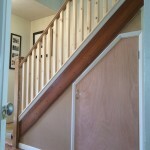 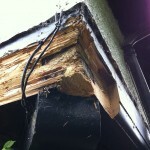 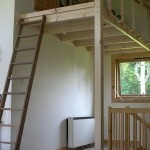 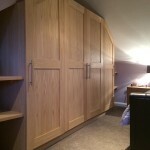 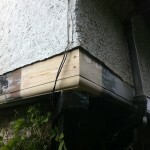 Working as a local carpenter in Maidenhead I have come up against pretty much every obstacle that can be found in the installation of wood to a new or ancient property. 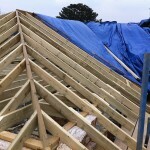 I can happily build out roofs by hand, using traditional cut and pitch techniques, as well as installing modern trussed roofs. 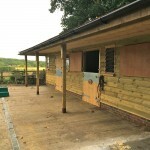 I fit all the windows and doors that I make, I can replace staircases and have built several car ports, out buildings and stable blocks during my career.